She doesn't have time to adjust. 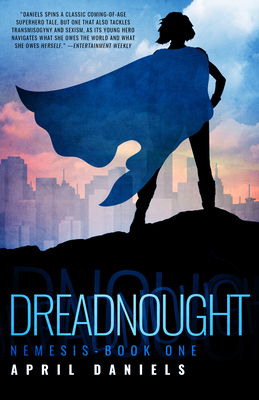 Dreadnought's murderer--a cyborg named Utopia--still haunts the streets of New Port City, threatening destruction. If Danny can't sort through the confusion of coming out, master her powers, and stop Utopia in time, humanity faces extinction.